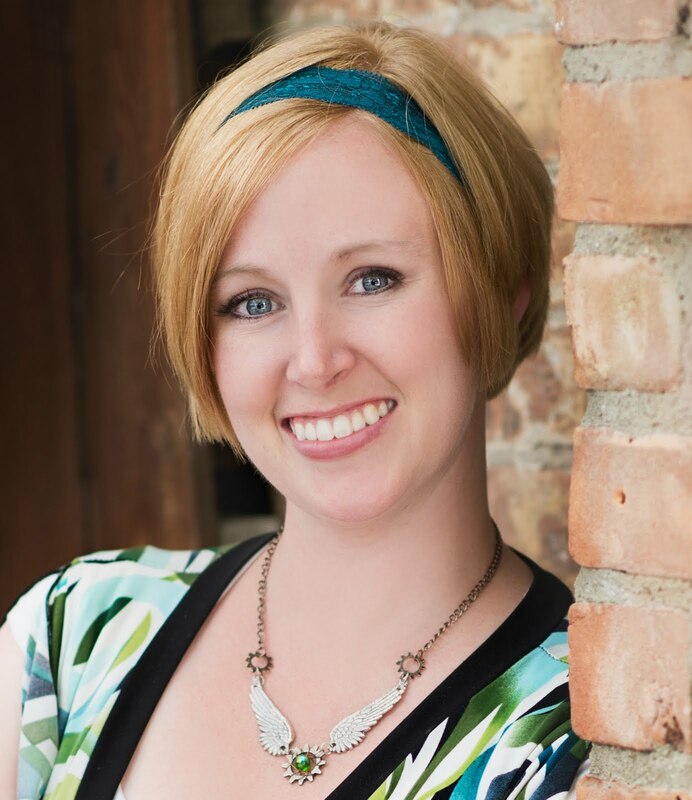 So I'm pretty excited to announce that I'm now a reviewer for Afterglow Book Reviews! It's a fabulous place to find reviews of books that people really loved-- I've been adding to my Goodreads list for days. I'll still be doing book reviews for writers here, but my reader's reaction will be on Afterglow. 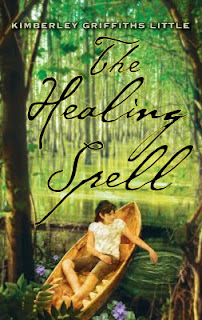 Today, I want to talk about The Healing Spell by Kimberley Griffiths Little. Eleven-year-old Livie is terrified when her father insists that they bring her comatose mother home from the hospital. How can she look at, much less touch and care for, Mamma when she alone knows that she caused her illness? As Mamma continues to languish in bed, Livie grows more and more estranged from her family, a chasm that begins to close only after she gathers her courage to visit the local traiteur, who gives her the formula for a healing spell. As Livie collects the spell's necessary ingredients, she begins to open up to the knowledge that she is loved and cherished by her family. As a writer, one of the things that stuck out to me in this book was the setting. I think setting is not always something that we writers focus on, but it's an aspect that can really make a book stand out. In The Healing Spell, the Louisiana Bayou becomes a character unto itself. Here are a few take aways I had. The bayou has shaped the characters. It has created not only a rich cultural aspect to the book, but richer characterizations, especially in Livie. Her history with the bayou is an enormous part of who she is, and feeds not only her character, but the actual conflict of the book. The characters have a relationship with the setting. The bayou means different things to the different characters. To Livie, it's an old friend. But it's also a place that holds as much guilt and fear as it does love. Her relationship with the bayou isn't just a simple, "I love to play in the woods" kind of thing. Like her relationships with her family members, it's complicated and multi-layered. The setting takes on a life of its own through the character's eyes. This is one we hear a lot: describe things through your character's eyes. But it goes beyond description in this book. Because of Livie's history and relationship with the bayou, she sees it completely differently than her father or her cousin. Her father sees it as a source of food; her cousin sees it as a terrifying mystery; Livie sees it as a friend that can help her family heal despite the tragedy that's happened there. Because of that, the bayou takes on a bit of mysticism that filters through the rest of the book. So, my friends, not only do I highly recommend The Healing Spell, but I'm curious about your thoughts on setting. How do you use it in your writing? Where have you seen setting used in a deft and deepening manner? I've been wanting to read this book since I saw Kimberly win the Whitney. It sounds wonderful. When I was writing BREAKING BEAUTIFUL, the setting on the Washington coast took on a life of its own. I love that area. It is cold and damp, but is also some of the most beautiful scenery I've ever experienced. What a great review and a reminder that setting can be a character too. When I think of books where setting seemed to weigh on me it was Shiver and Midnight in the Garden of Good and Evil (although there setting was manifested more by the kooky characters who lived there than by Savannah). For me, setting is huge. I love reading a well-described setting, and I hope that I describe my settings well. I can only imagine how cool it was to read about the bayou. This book sounds amazing. Congrats on being a reviewer! Awesome! I heart Goodreads, by the way. Love. It. Thanks for the review and congrats on becoming a reviewer. That's so cool!